screenshot from Norman Graf Aviation Photography FB page. Blue Angels No. 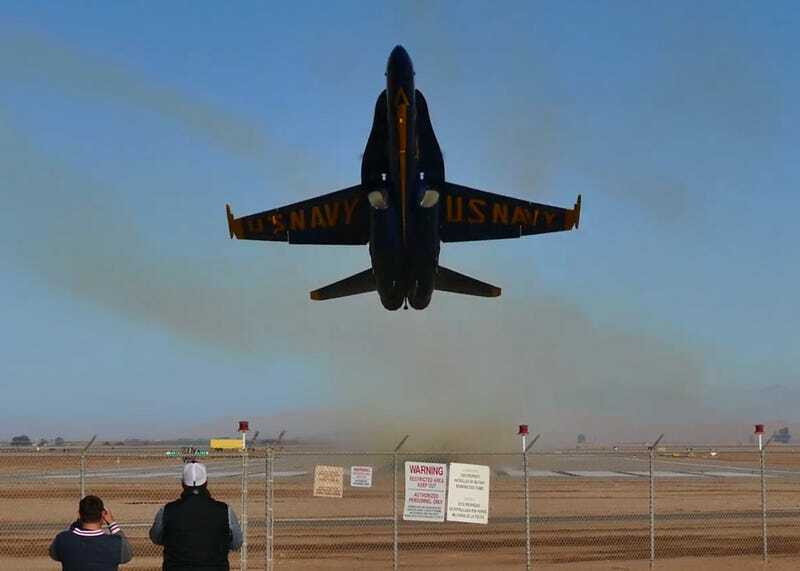 6 taking off during practice at El Centro for this season’s show. Click through for video.